10Best.com Travel Expert Steve Larese tackles adventure worldwide, from being one of the first people to careen down the world's tallest waterslide to exploring haunted castles-turned posh resorts. Check out his latest book, Balloons Over Albuquerque, and his other projects here. 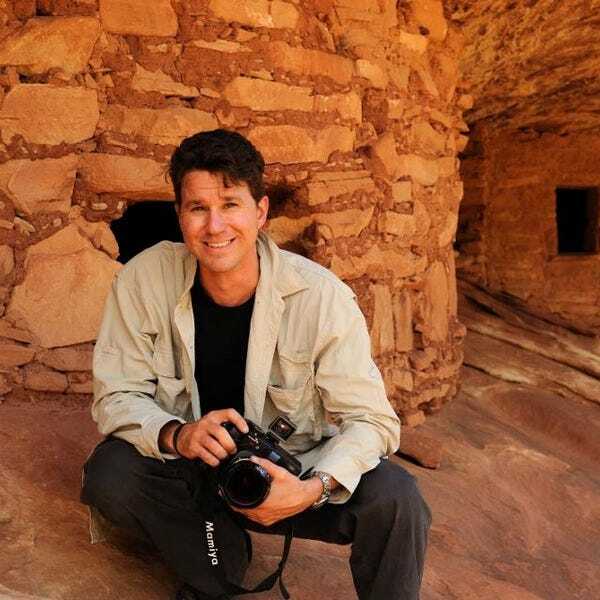 When Larese isn't exploring for 10Best.com, he's writing for National Geographic Traveler, American Way, USA Today Travel, Forbes Travel and other national travel publications. Follow him on Twitter and Instagram. Don't leave Albuquerque without exploring Old Town, the city's original townsite. Local shops and restaurants occupy buildings here that are 300 years old. As ski areas across the U.S. prepare for an epic 2015/16 winter season, many have spent the summer adding lifts and runs. Looking for a unique spring break destination that will enrich and educate your entire family? Here are our 10 favorite ways to experience Native American cultures for spring break or your next family adventure.